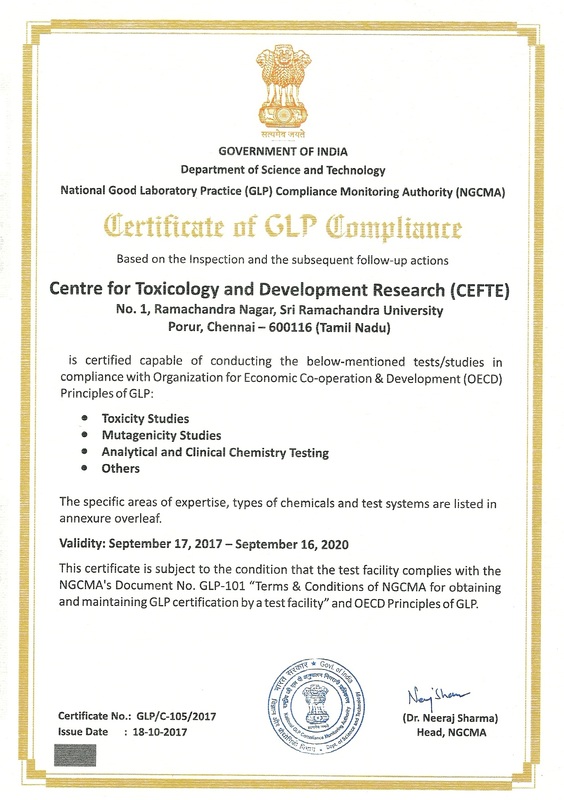 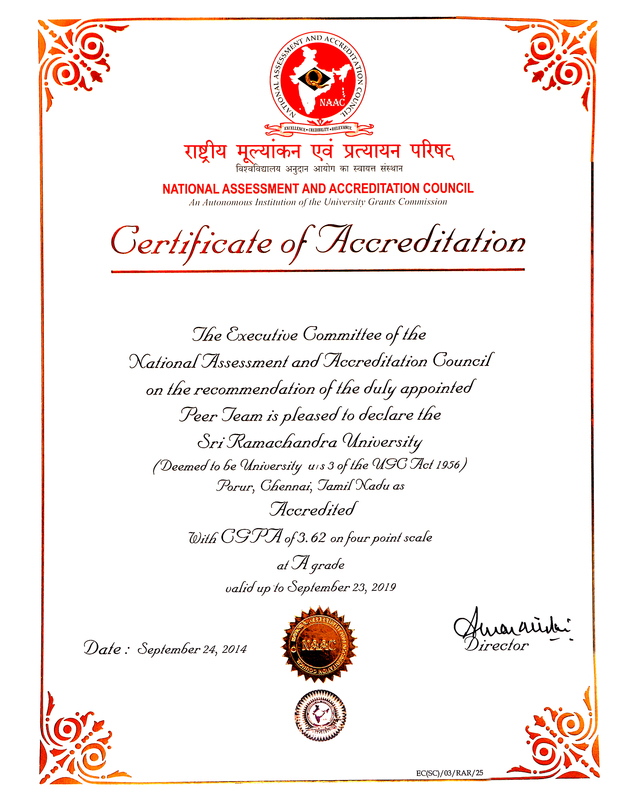 The University Grants Commission has, in June 2018, granted Category I Status to Sri Ramachandra Institute of Higher Education and Research (Deemed to be University) under the “UGC (Categorization of Universities (Only) for Grant of Graded Autonomy )” Regulations, 2018, for maintaining consistently high academic standards, among the 11 deemed universities that have been granted such status in the whole of India. 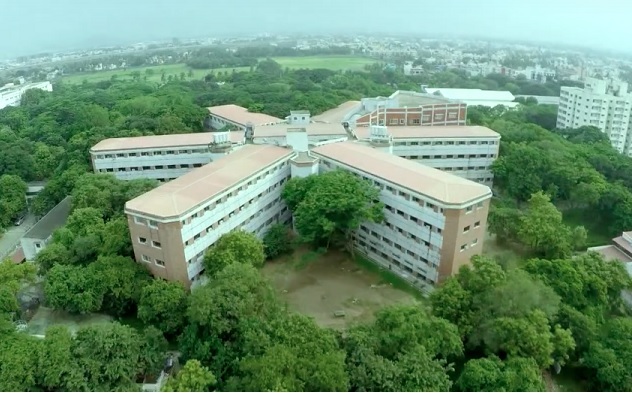 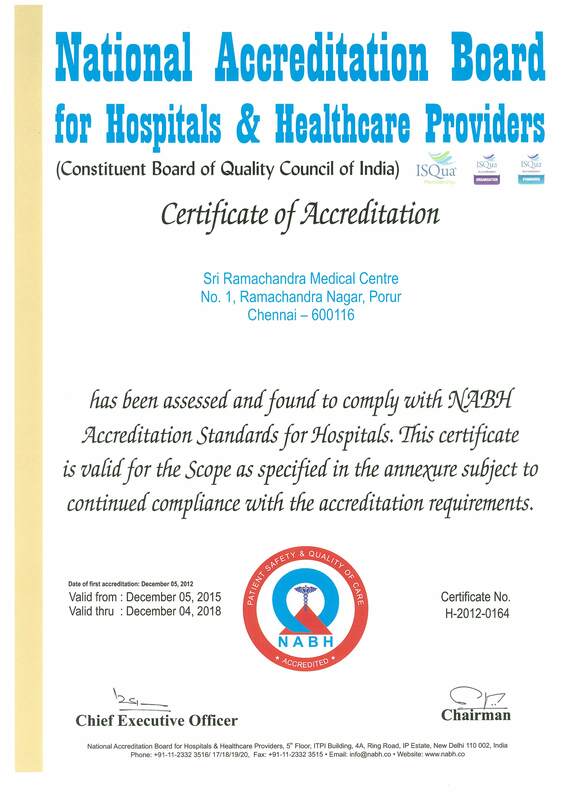 Sri Ramachandra Institute of Higher Education and Research (DU) ranked 3rd among category of Technical Institutions by MHRD SWACHHTA RANKING 2017 of Higher Educational Institutions, for maintaining a clean, hygienic and green campus. 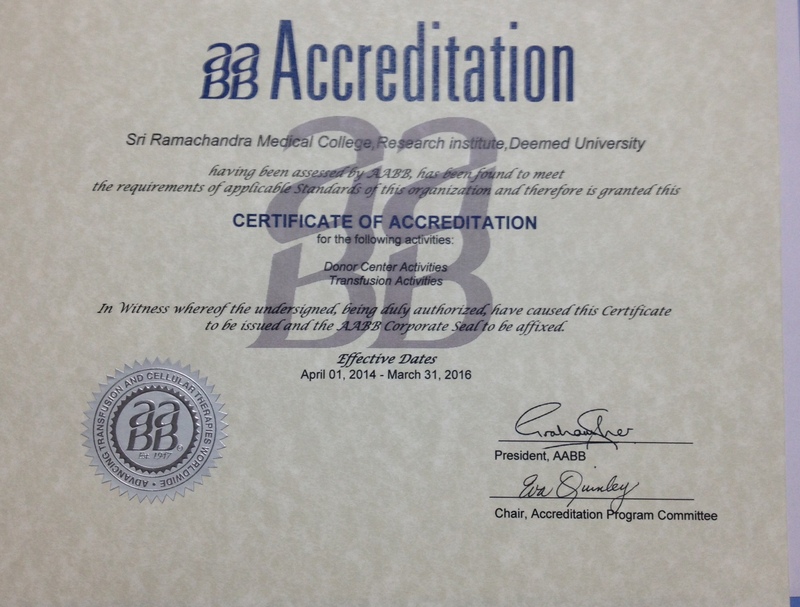 The India Today Survey of colleges in India 2017 has placed Sri Ramachandra Institute of Higher Education and Research at the 6th place among the top ten medical colleges in India and the University has been placed at the third place among best medical universities in India, in the India Today survey of Universities in India - 2017.